CLASSIC CARTONS is a Crisil Rated Company established in 1991. With 21 years of experience catering to different customers around Tamilnadu. 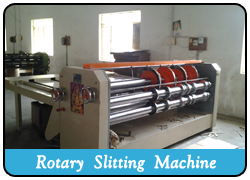 Company is professionally managed by experienced hands to serve the clients with excellent quality. 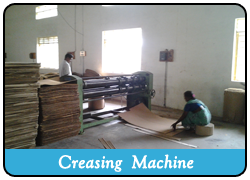 With a passion of innovation Classic Cartons is manufacturers of high quality of corrugated boxes, boards, sheets and rolls. 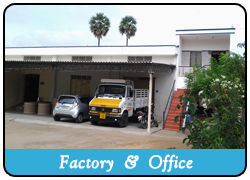 Our Factory is ideally located and offers an excellent place to work. 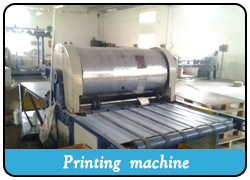 More over our unit has latest technology machine facilities to the International standards quality. 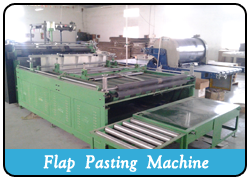 Customized specification orders are taken with our efficient work force to meet all standards. We keep on improve our product quality to serve the communities better.